Click on Directory Security Tab and then click on Server Certificate under the Secure communications option. Select Create a new certificate option and click on Next button. Select ‘Prepare the request now, but send it later’ and press the Next button. Add a server certificate name or common name in the Name text box, select the bit length at 2048-bit and click Next. Then, add the full name of your organization and the organization unit and press the Next button. Now, add the domain name in common name box and press the Next button. Select country name, add state and city one by one and click Next button. Add a file name and save it on a specific location with a .txt extension and click Next. The CSR file is now generated and added to the location you have added. Your Certificate Authority (CA) has provided the Server certificate, intermediate certificate and root certificate in a zip file or individually. Extract these files and save them into a specific location. 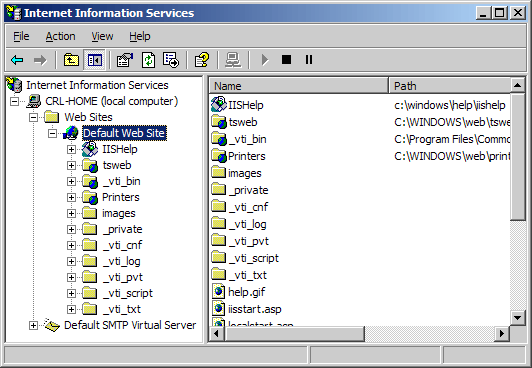 Now click on the Directory Security tab and click on Server Certificates button. Select Process the pending request and install the certificate and click on Next. Now, here you need to browse the location of the SSL Certificate file which you have recently extracted. Press the OK button, to install the SSL Certificate. 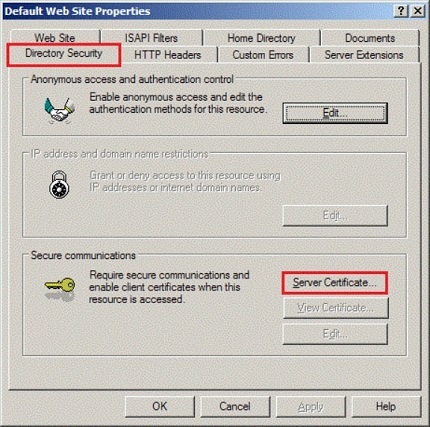 Finally, your CSR generated, and SSL Certificate installed on IIS 5 & 6 Server. You can test the SSL Certificate installation using our free SSL Certificate Checker Tool. Open the folder where you have saved all the certificate files provided by the CA. 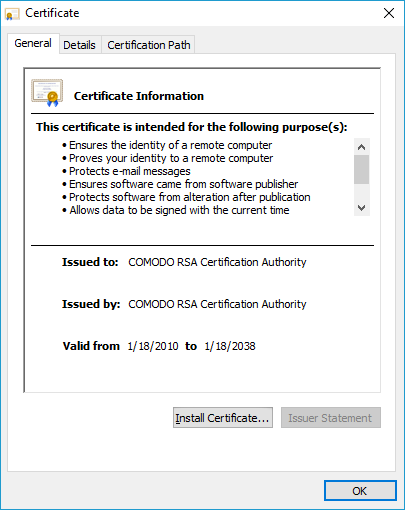 Click on Install Certificate button, to start the installation process. Into the certificate import wizard, select Place all certificates in the following store and click the Browse button. Expand Intermediate Certification Authorities folder. Then, select Local Computer, click OK > Finish button.